Welcome to Hunters Haven! 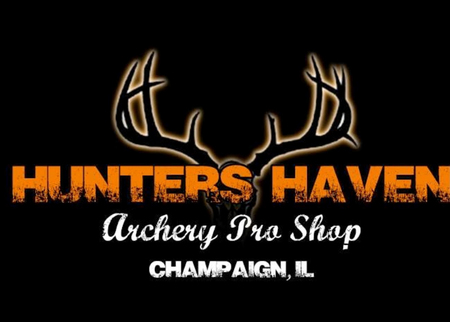 Illinois’ one stop shop for your outdoorsmen needs. Our array of outdoor hunting gear, clothing, archery equipment, boots, bows, arrows, scopes! Hunters Haven is your hunting, fishing, hiking, camping, shooting, and scouting solution! can’t be matched at any chain or competing outdoor store, and we supply gear for fishing and camping expeditions! Our knowledgeable and passionate staff is happy to assist you and discuss anything about our equipment, from proper use of equipment and tools, to which gear is best for you and your outdoor goals. If interested in archery our bow shop offers everything from outdoor clothing and tools to custom made crossbows and bowhunting sights. We also supply arrows, quivers, releases, and don’t forget to check out our sales! 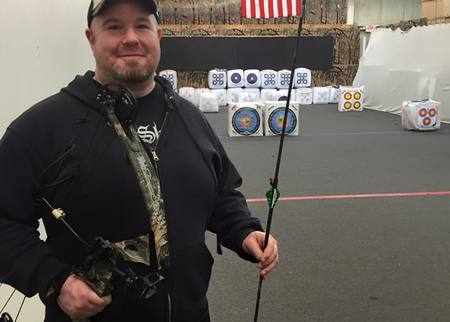 At Hunters Haven, we also offer archery lessons. Whether you’re looking to learn the basics or brush up on your skills, our trained experts are on site and ready to help. We also provide bow set up and also bow and arrow repair.